Discover how Azimap was used by Mallon Technology throughout the remedial phase of an EU Member State Geo-Spatial Data Quality Assessment project, to ensure the EU scheme was implemented correctly and processes were being adhered to. The end goal is to identify weaknesses in the system and to take remedial action if and when required, to ensure a proper implementation of the scheme and processes. Azimap was used to fulfil the project requirements, specifically throughout the remedial phase of the EU Member State Geo-Spatial Data Quality Assessment project. The results collected during the data capture phase were imported into Azimap via shapefile and related database. Upon completing this import, Azimap contained all of the geospatial and database information which could then be analysed by multiple administrators. Once the data had been presented, analysed and verified by management teams the data was then published and shared on web maps using Bing Hybrid view, with defined stakeholders via a secure URL. To present the data, analysts used the advanced spatial analyses features to search data and view feature information via the map browse feature tools. Data was then visualised using the draw tools which includes Polygons, donuts, lines and points. Finally during the remedial phase analysts used the Google Streetview feature to zoom to the road side location to validate data. At the height of the remedial action phase, there was a maximum of 6 administrators using Azimap. Speed in which the remedial phase can be completed. This is achieved as Azimap supported multiple administrators to consecutively complete tasks. Cost benefit. Azimap is a competitively priced solution, in comparison to alternative solutions. The alternative to implementing Azimap was to purchase additional licences for an alternative web GIS solution. 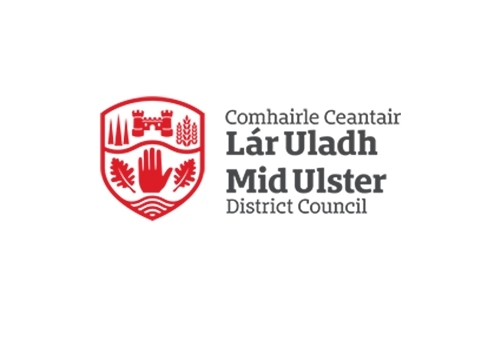 However as 80% of the remedial action is manual, to buy extra licenses was unjustified when Azimap provided administrators and stakeholders with the tools to complete the remedial action. Ease of use. Azimap is easy to use and is suitable for GIS administrators of all levels of experience and skills. This is very important when key tasks have been completed such as data import, analysis and publication/sharing. Training materials. The Azimap web GIS is supported by an extensive user guide and support desk. Throughout this project when support was required, assistance was received in a professional and efficient manner. Talk to us to discover how Azimap can be used to fulfil your project requirements or request a personalised demonstration. 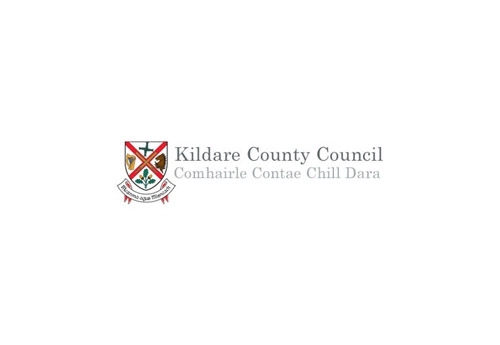 Kildare County Council integrates Azimap to co-ordinate service delivery and improve efficiency.